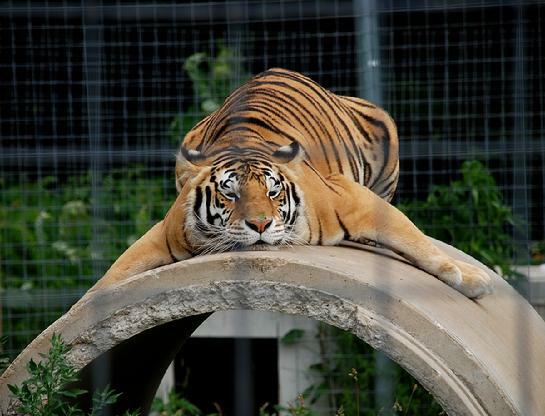 Big Cat Rescue did not start out as what it has become today. Their beliefs, and the sanctuary that reflects them, evolved over time. It involved lessons that came from what I view today as horrible mistakes, and sometimes I feel terrible about how long some realizations took. But I take great pride in what we have become and are accomplishing, and feel great excitement about what I believe we will accomplish in the future.